How many of you toss the legs, thighs, and wings of the wild turkeys you take? Be honest…Not you, you say? Well, maybe you know a guy. If you aren’t using the dark meat of your hard earned birds, you’re letting a delicious, lean protein source go to the varmints. The following is a delicious turkey jerky recipe that is easy to make and uses the parts of the turkey that most normally toss aside. If we had only breasted out this turkey, we would have tossed 3.59 pounds (24%) of her prize. Don’t do that! Your depression era elders would not approve! Sure it takes more time, but did you really need to check Facebook for the 37th time today? 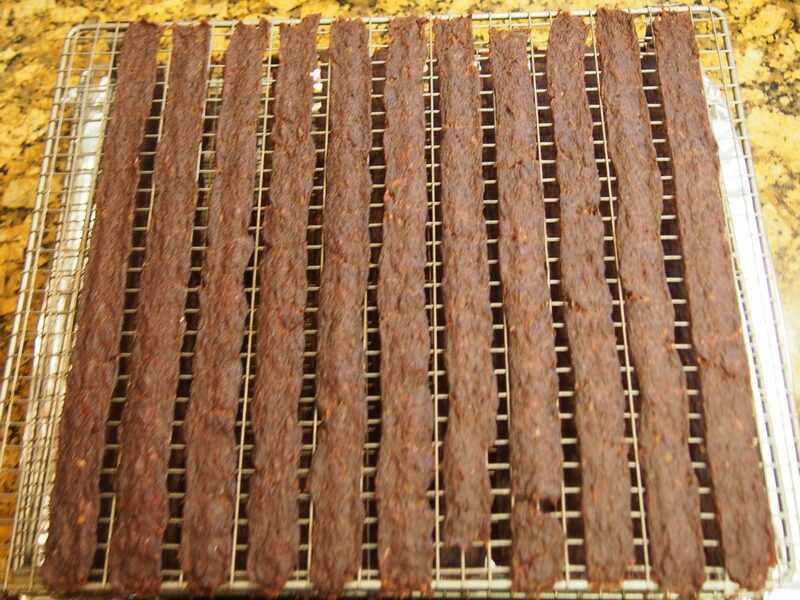 If you use the turkey jerky recipe below, you will never let those “tough old legs” go to the scavengers again. 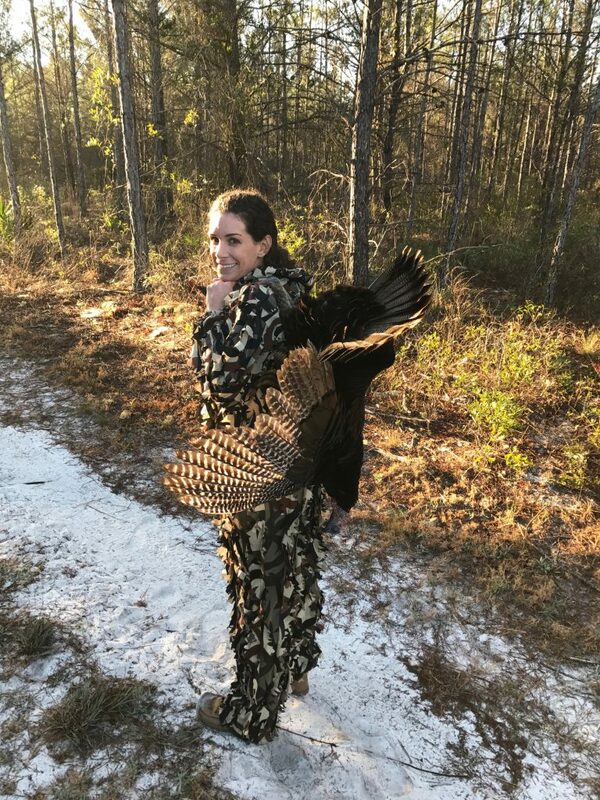 The author’s wife, Stephanie, with her first turkey. Taken with a Remington 870 20 gauge, Federal Heavyweight #7’s, and a Truglo SSX Strut Stopper Xtreme. 2. Skin the turkey and debone the drumsticks, thighs, and wings. Pay special attention to the drumsticks as they are full of tendons. A filet knife works best for this job. 3. 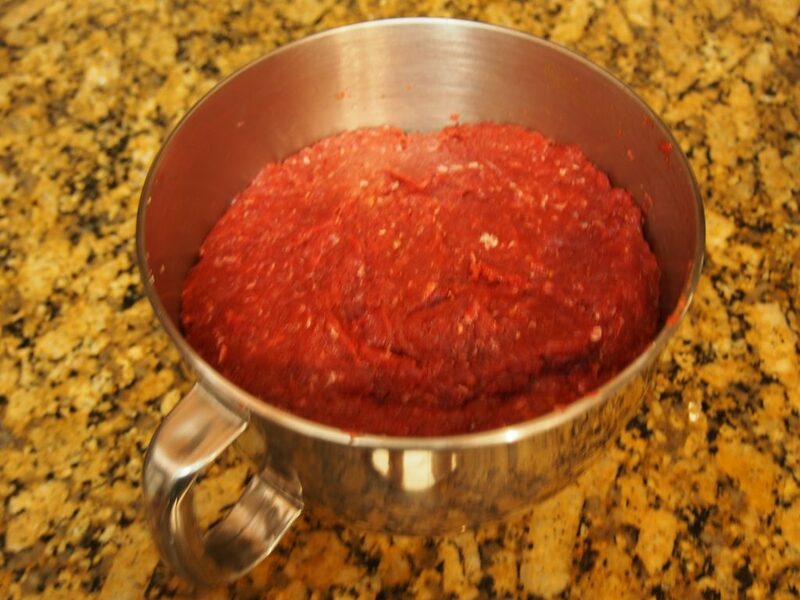 Run the meat through a meat grinder twice. Coarse grind first, then fine grind. 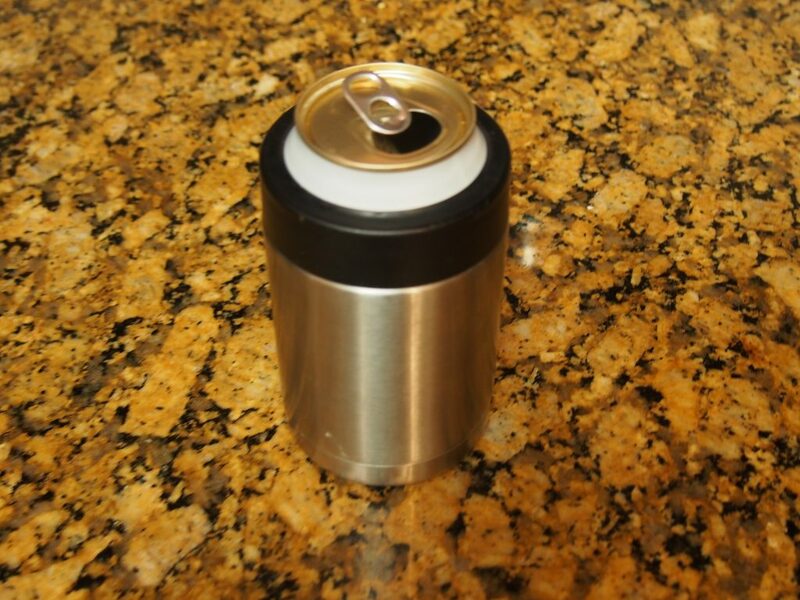 I use the kitchenaid grinder attachment for my wife’s standalone mixer. Notice I said the mixer belongs to my wife, no self-respecting outdoorsman would admit he has a standalone mixer. Don’t worry about removing every little piece of silver skin. There isn’t much and you won’t notice the difference in the final product. 4. 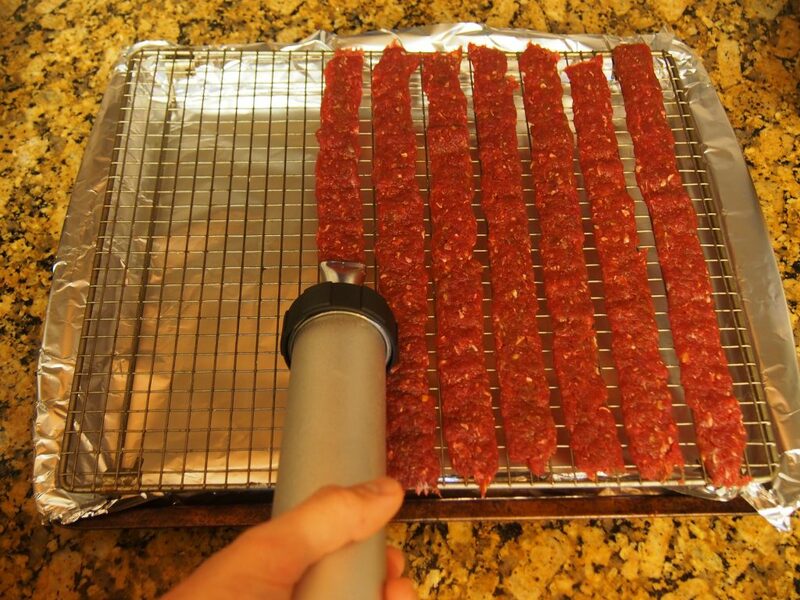 For the best turkey jerky, mix all of the ingredients together using a potato masher and let it sit in the fridge for an hour (or overnight) to allow the flavors to penetrate the meat. 5. Take a break! You’ve earned it. 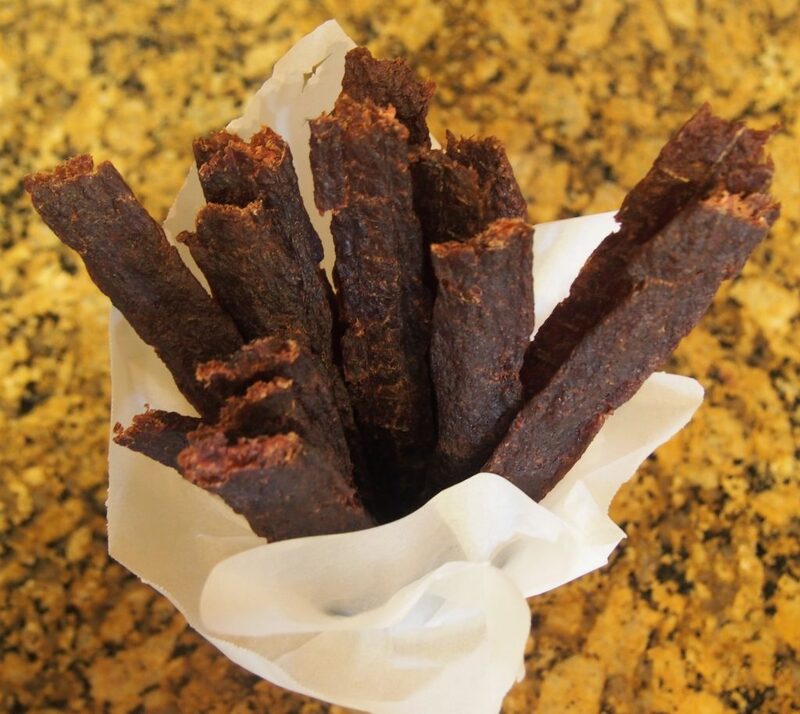 A delicious cold snack while following this turkey jerky recipe. Allow enough space between your strips so that air can circulate. 7. Once the turkey jerky is complete, I store it in plastic bags in individual portions in the freezer. Freezing prevents any worry of bacteria forming. It will thaw very quickly and is great for a quick breakfast or snack. Not quite done, but we’re getting closer. I thought turkey was white meat? Honey Sriracha Turkey Jerky: A mouthful literally and figuratively. If you aren’t using the dark meat of your wild turkeys, or if your buddy isn’t, give this recipe a shot. Let me know how this turns out for you in the comments. Joe Baya is a USCG licensed captain and avid hunter. 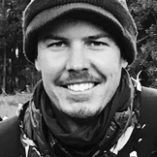 He writes about hunting, fishing, and does gear reviews for Great Days Outdoors. He has spent over 900 days on saltwater in his life, and in that time he has learned that his wife can out fish him any day of the week. 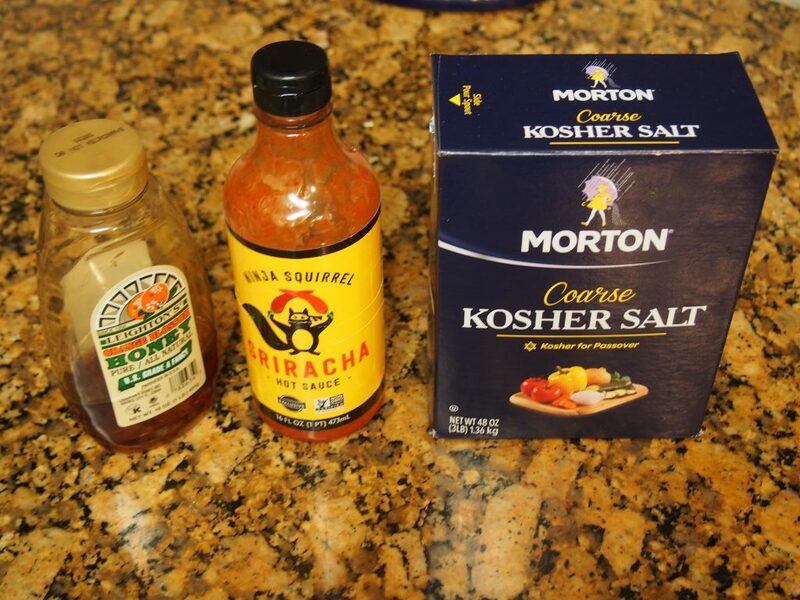 I will be giving this recipe a try. Thanks for sharing. Hope you enjoy it Ken!